CELEBRATING 12 YEARS AS THE ORIGINAL SMALL-GROUP, HANDS-ON CHRISTIAN FILMMAKER TRAINING! For the past 11 years we have been hosting camps to give aspiring Christian filmmakers and actors hands-on training here at the Rocky Mountain Christian Filmmakers Camp. We also offer online training you can do at your own pace and on your own schedule. 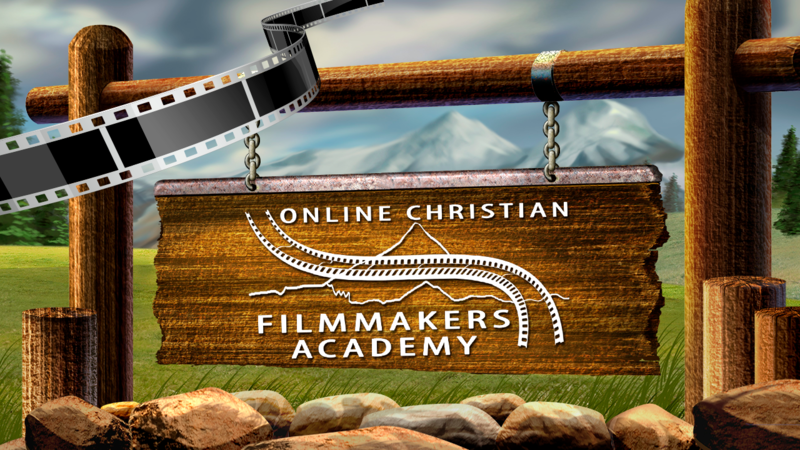 As we begin our 12th year we are committed to continue training up the next generation of Christian filmmakers who are focused on using the visual media for God's glory. We look forward to our second decade as we train teens and twenty-somethings to effectively use our media rich culture to reach the lost for Christ. To see our video productions from past camps click on the Past Camps link in the top menu.